Wasn’t it good when our parents get us to sleep by telling us a nighttime story, giving us a cup of warm milk with honey, and kissing us goodnight? Oh, how we miss those days. But, today we’re not going to talk about our bedtime routine. We’ll talk about a bedtime drink recipe that’s even healthier than the standard milk and honey recipe you know so well. It’s a combination of coconut milk, turmeric, black pepper, and ginger. You can also add some raw honey for a sweeter taste. This warm drink will help you relieve stress and relax, thus helping you to fall and stay asleep. The effects of this healthy beverage will continue while you sleep, detoxing, restoring, and replenishing all systems in your body. But, this drink provides many other health benefits thanks to the amazing properties of each of the ingredients. 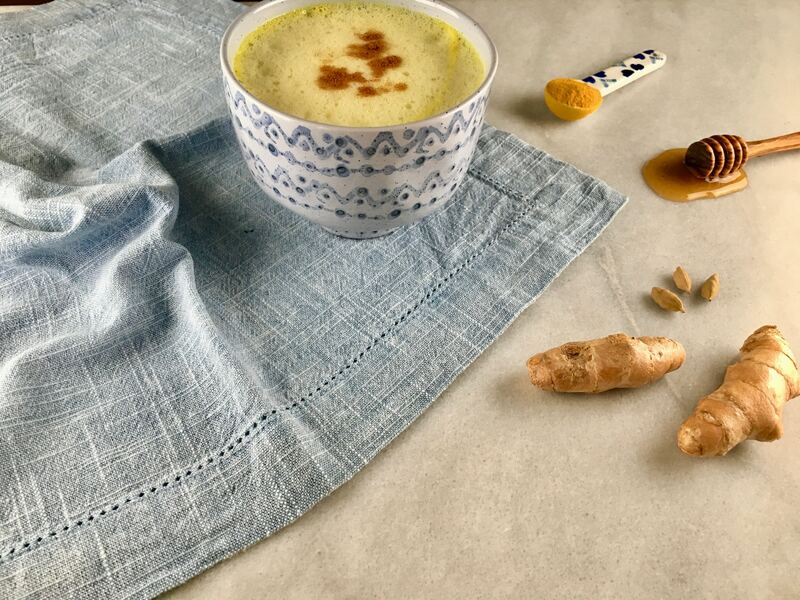 Turmeric is probably the healthiest spice in the world, providing valuable properties that help you prevent and treat almost all health problems. Curcumin is the active compound of turmeric that has over 150 medicinal properties. 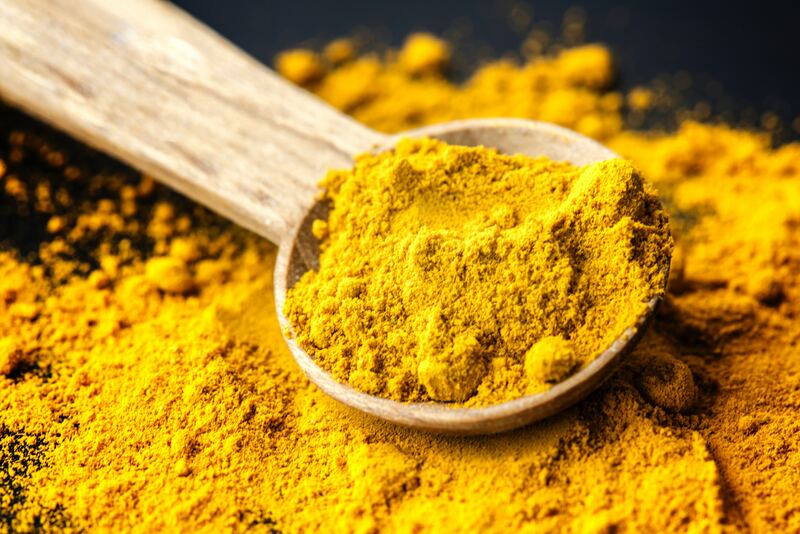 That’s why turmeric is one of the most effective anti-inflammatory agents found in nature, study shows. This is important as inflammation is the root cause of many chronic diseases like peripheral neuropathy, rheumatoid arthritis, obesity, thyroid disorders, migraines, diabetes, stroke, and cancer. The best thing about turmeric is that it’s easily available, inexpensive, and you can add it to all kinds of meals, salads, and drinks. Coconut milk contains plenty of medium-chain fatty acids which are beneficial to your health. They boost your energy levels, regulate blood glucose levels, promote weight loss, and protect your cardiovascular system. This milk is rich in antioxidants, vitamin B, C, and A, and minerals like potassium, magnesium, phosphorus, and iron. That’s why it’s excellent for your immune system, nervous system, teeth, and bones while protecting you from colds, flu, and other bacterial infections. 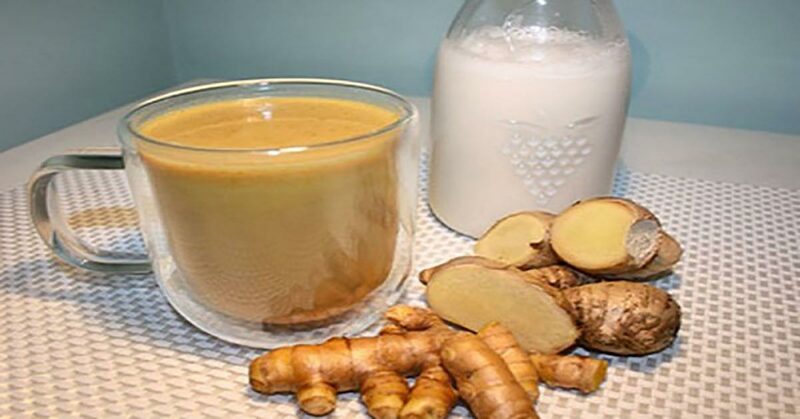 Another reason why this beverage recipe includes coconut milk is that it improves the absorption of the fat-soluble turmeric and other nutrients in this drink. 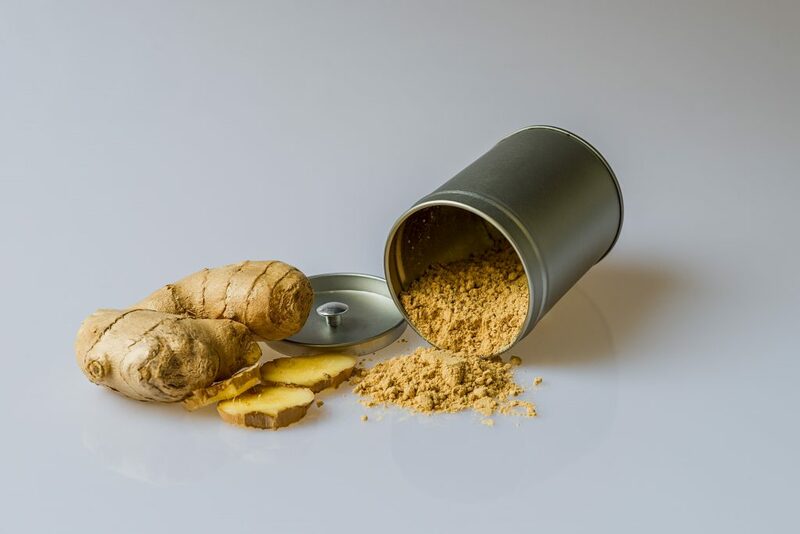 Many studies have proven that ginger can help destroy microbes, calm the digestive system, alleviate pains, promote circulation, relieve nausea, regulate insulin secretion, reduce high blood pressure, and treat respiratory illnesses. Black pepper is included in this recipe mostly because it improves the absorption of turmeric’s active compound – curcumin by up to 2,000%, a study says. Put all ingredients in a pan, except honey, mix them well and cook them over medium heat. Lower the heat when the mixture begins to boil, and bubbles start to form and let it cook over low heat for five more minutes. Then, remove the ginger and strain it. Add some honey to taste and mix once again. Drink the golden beverage right away, preferably before going to bed to let the mixture work during the night. You can also drink it in the morning to boost your energy levels and sharpen your senses.